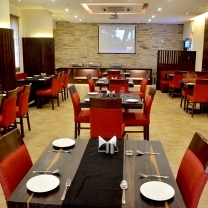 Restaurant ( Whistler) :- Multi cuisine Restaurant serving sumptuous Indian, Chinese & Continental food. Hotel sapphire is the ultimate destination, located at Nh-21 Chandigarh-Ambala Road just before over bridge (Near Wedlock Manor). 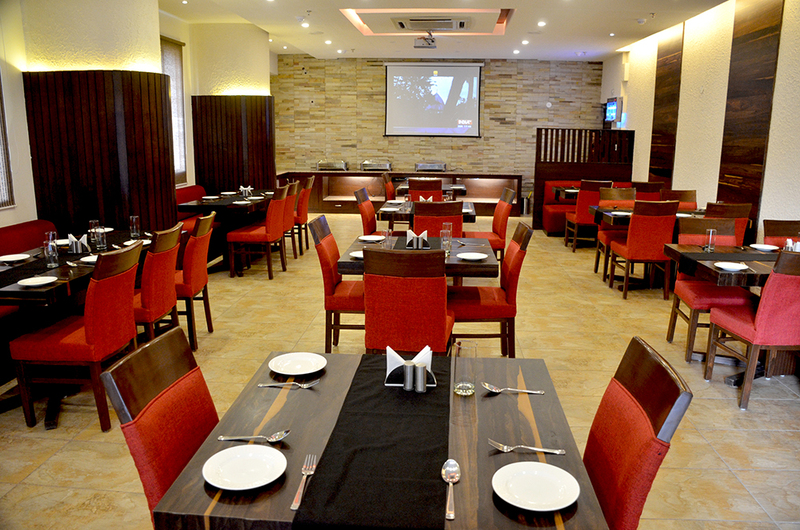 Providing not just good service but an experience par excellence with its impressive ambiance and modern interiors. Nov 8 A Definitive Guide to the Best Dining and Drinking Venues in the city. NH-21, Before Chandigarh – Ambala Overbridge Near Wedlock Manor, Zirakpur-Punjab.